Almost all retailers offer consumers gift cards as a way to shop or give money to friends, both in the online and brick-and-mortar variety. There are two types of gift cards – physical and digital (e-gift cards) – and each comes with a wide range of features and benefits. Companies such as Amazon, Walmart and Target allows consumers to purchase physical cards as well as to load online or digital accounts. These digital accounts have features that allow users to print gift cards from digital devices such as a smartphone or computer, and then redeem them at brick-and-mortar outlets or spend the balances online using an app or through a website. Major restaurant chains such as Starbucks, Chipotle and Chili’s also offer customers digital and physical gift cards that make it convenient for customers to pay for their drinks and meals using an app or in-store card reader to speed up the checkout process. Overall, gift cards may be good for those who are concerned with losing cash. Digital gift cards aren’t generally replaceable, but they are very difficult to lose. 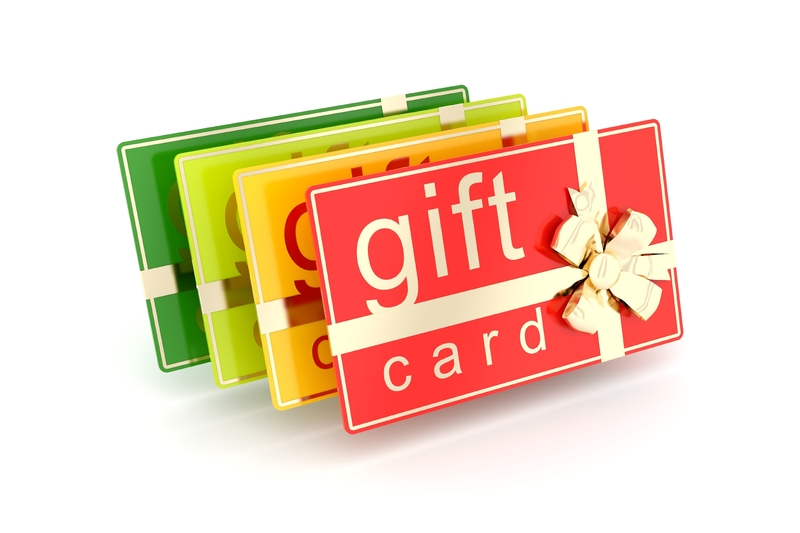 Physical gift cards usually need to be registered in order to provide a level of protection in the event of loss. Once they are registered, most may be easily replaced. The cards are also useful for controlling and monitoring the spending of younger shoppers by limiting amounts and restricting the locations where the card may be used. They also make great gifts. A problem common to all gift cards purchased in various denominations is that after purchases are made there may be small balances left, which consumers either forget about or can’t be bothered to use. Retailers have recognized this trend and used it to get extra value out of gift cards. This benefit in addition to the convenient aspects the cards provide and the fact they allow retailers to get paid sooner all serve as an incentive for companies to expand their gift card programs. It is important that consumers keep track of their gift card balances and investigate any unexpected situations that may arise carefully. 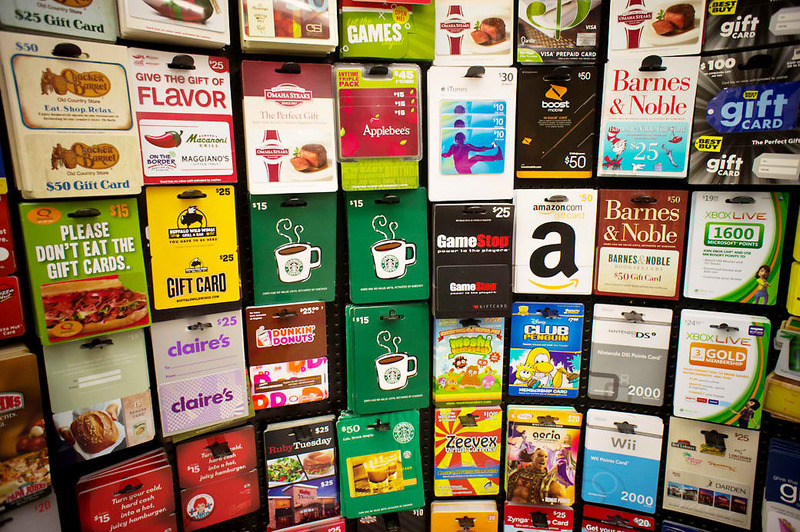 Most gift cards do not have time limits. Some allow consumers to reload, which means this “wasted-small balance” aspect of gift cards is not present. However, there are sometimes fees associated with transactions like this. Reloadable cards may carry monthly charges as well. 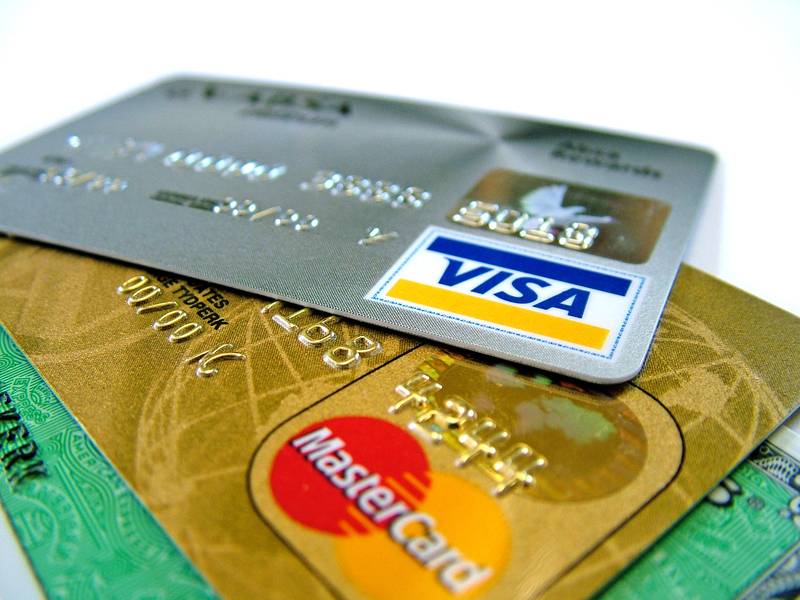 There are several cards offered by prepaid credit card companies that offer consumers the ability to buy cards and reload them at retail locations. The PayPal Prepaid MasterCard allows users to easily transfer money between their PayPal account and a physical card that can be used anywhere that MasterCard is accepted. Prepaid credit cards, debit cards and gift cards that are reloadable generally offer better value than retailer-specific gift cards. However, the fees associated with prepaid credit cards as well as the benefits are generally not as favorable as traditional credit cards. Prepaid credit cards do not typically offer travel rewards or supplemental car insurance coverage, as a traditional credit card often does.